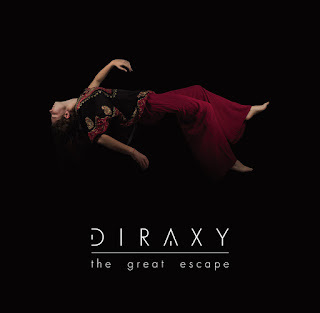 Diraxy Releases Debut Album "The Great Escape" And Launches Video for "The Way Out's"
Diraxy is a progressive metal band that was born in Milan and is formed by: Federica Manenti on vocals, Dario Freddi on vocals and keyboards, Marco Le Grazie and Daniele Romanato on guitars, Andrea Arrotta on bass and Paolo Ossoli on drums. 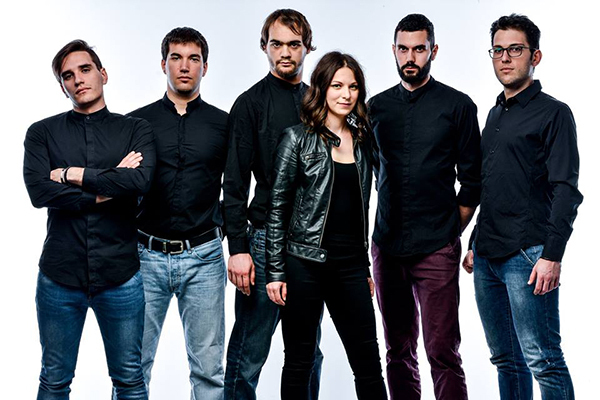 The Diraxy were formed in 2014 and after some self-produced work they were signed to give life to The Great Escape working in studio with Mat Den, artistic producer of people known as Kristian Marr guitarist of Amy Winehouse, Ed Graham drummer of Darkness and Alexi Crhistou performer for Pete Doherty (Libertines). "The Great Escape" was released on July 6, 2017 in Italy and very recently also in the pioneering Chinese market where Fil1933 is the first and only Italian label present. "The Great Escape", is a concept album that was created to tell about real events in August 2014 in the Sinjar mountain region (Iraq) and is inspired by the true story of Jinan already told in the book "Jinan esclave de Daech" and is a tribute to a life story that has deeply affected the Diraxy. In this beautiful album Diraxy wanted to tell in their own way this piece of history that few people still talk about it ...Diraxy together with Giulio Oldrini, a Milanese director, have also made a video of the song "The Way Out". "The Great Escape" is available in all major digital stores and in physical format.